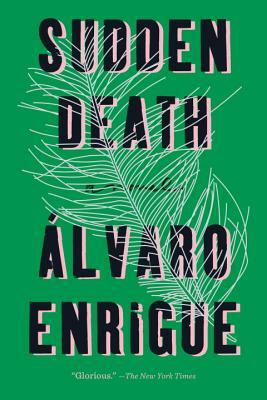 Enrigue defies almost all of the conventions of the novel here to give us something delightfully different. Objects and ideas bounce back and forth across continents, empires, and eras like the tennis ball in the game between Caravaggio and Quevedo that frames the story. The cast of characters is truly impressive -- I never thought I would read a book that starred both Galileo and Cuauhtémoc, but here it is!